I have a Master of Science degree in Professional Counseling from Grand Canyon University, Bachelor of Arts in Complementary and Alternative Healthcare from Ashford University and an Associate Degree in Holistic Healthcare from The Southwest Institute of Healing Arts. I am currently working on my PhD in Philosophy in General Psychology with an emphasis on cognition and learning. I am a future scientist and professional counselor that bridges the science of counseling with the viewpoint of holism. That the mind, body and spirit work together as a whole and cannot be separated from each other in healing. 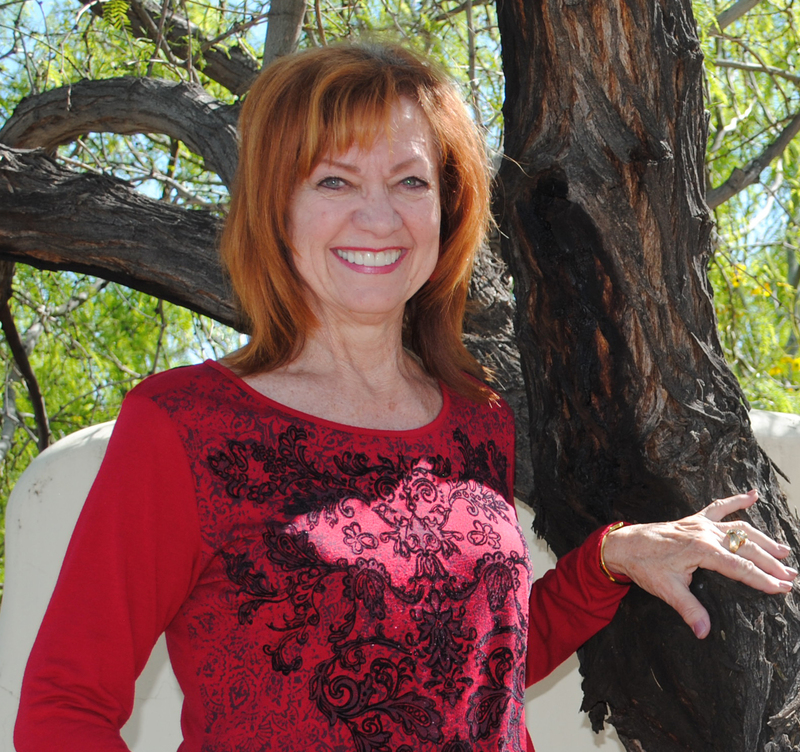 Cheri Mabbitt has served in the teaching and counseling profession for over 30 years. She has facilitated many workshops in the areas of personal development and college and career-readiness. She began her career as a music teacher and has also served as a guidance counselor in the Tempe Union High School District in Tempe, Arizona. She has a Bachelor of Arts in Education (Choral Music) from Arizona State University and a Master of Arts in Education (Human Relations) from Northern Arizona University. She holds 3 certifications in “Wellness”; “Stress-Relief”; & “Joy Restoration” Coaching. She is also a Certified True Colors (Personality-Typing) Workshop Facilitator. 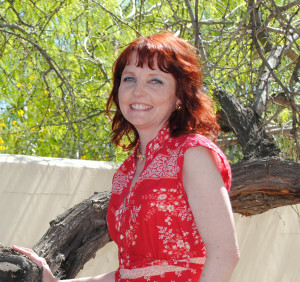 Cheri was the original choral director and piano class instructor at Corona del Sol High School in Tempe, Arizona and served for 11 years as the Department Chair of Guidance and Counseling at Mountain Pointe High School in Phoenix. She is a past president of the Arizona School Counselors Association and served for 10 years as an Adjunct Faculty Member at University of Phoenix, teaching at the Phoenix Campus, in the Masters in School Counseling Program. She is the recipient of several local, state and national awards in school counseling programs.